The countdown is on! With only 3 days left until Christmas, most people have probably already purchased their gifts, wrapped them, and have them settled under the tree or packed up to visit friends and family. 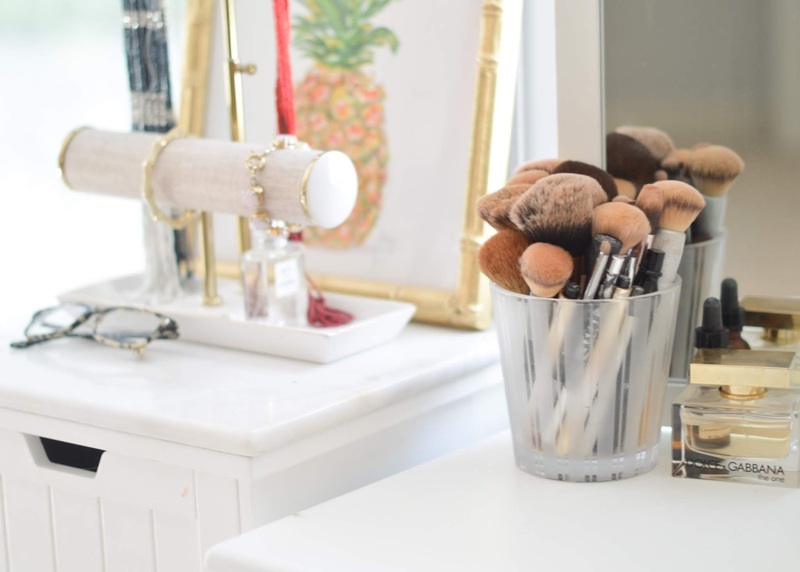 But, since I love Christmas and buying gifts, I've put together a list of some of my favorite things, all of which would make the perfect gift for the girl in your life! This Michael Kors Chain-Link Watch in Tortoise is the perfect arm accessory for any girl's wardrobe. 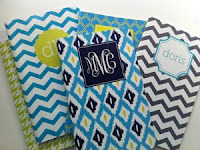 For the notebook obsessed, May Books personalized notebooks and pads are a great gift. This Tory Burch Amanda Logo Clutch is versatile with the removal strap. Add some color with the turquoise or keep it simple with Tory's own version of tan. For those chilly winter days, she can warm up in this Aritzia Cashmere sweater. For the shoe obsessed, the Jessica Simpson Bansi t-strap heel is a great addition.